Can you join the ‘property game’ for £100? A new craze that could give wealth training companies a run for their money… Quite literally! Over the recent years property has become a ‘go to’ Industry for those wishing to improve life, source extra income, replace a job that they don’t like, or improve returns from a property portfolio that they have already. It goes without saying there are many reputable and successful training establishments where people can pay to develop themselves, learn about a property strategy and build solid foundations for a successful property business. Training in this realm often costs thousands of pounds. A drop in the ocean for those that apply what they have learned and put it into action of course. Training doesn’t suit everybody, and no matter how much training you give some people, they just can’t get into ‘action mode’ without seeing it first. So, is there another option? 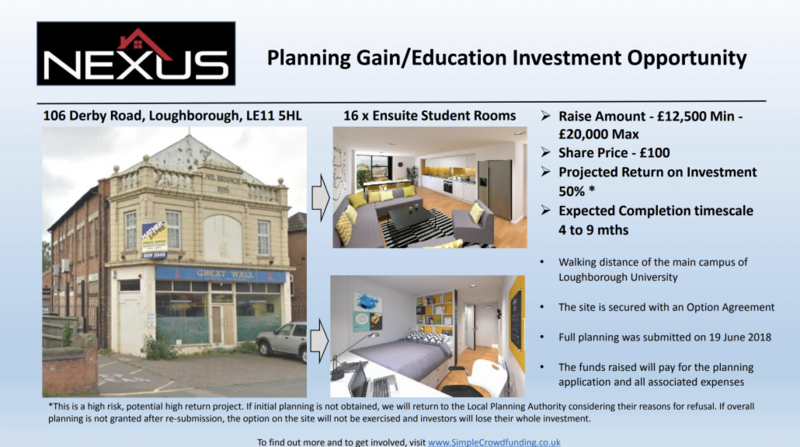 Deepak is a property investor with a number of years’ experience in property and business and his latest project sees him seeking Crowdfunding for his latest property development. 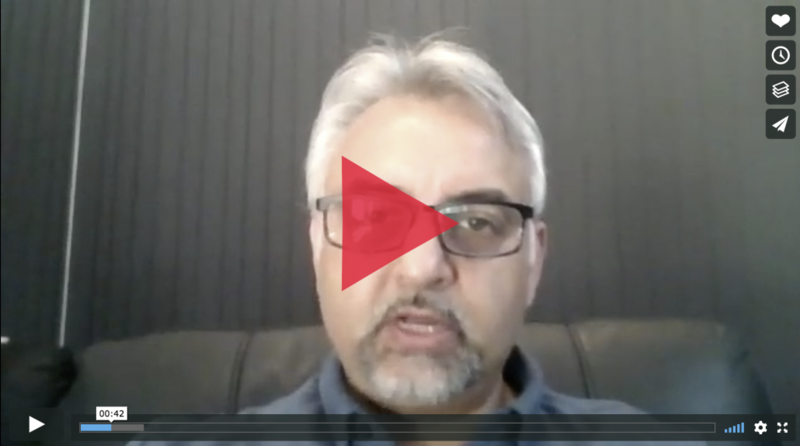 Interviewed by John Corey of Property Fortress you can find out about Deepak, his vast experience and the exciting prospect of Crowdfunding by clicking the image below. Crowdfunding is an exciting movement that is really gathering momentum and you can register to fund Deepak’s project in minutes, you can invest as little as £100 and the upside is you can learn as you go through a project AND the project is operated by a skilled and experienced individual! View Deepak’s project here to find out more about this exciting opportunity. Crowdfunding offers a real alternative for those who are short on time and have limited funds to invest. Simple Crowdfunding are regulated by the Financial Conduct Authority and offer property opportunities, providing you with the information needed to make your own decision. Your capital is at risk and returns are not guaranteed.